The 2015 Chevrolet Spark EV is an all-electric five-door hatchback subcompact or "city car" intended primarily for use in urban and surrounding areas. The 2015 Chevrolet Equinox and the 2015 Ford Escape are two of the most popular crossover utility vehicles on the road. Both are designed to maximize performance and fuel efficiency. 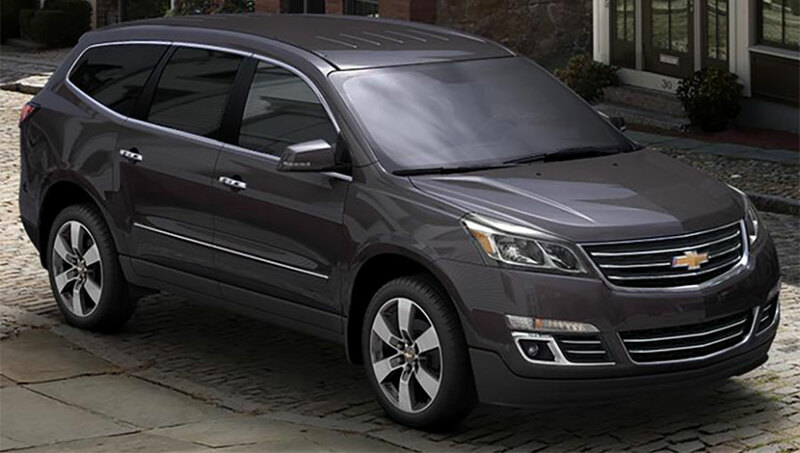 The 2015 Chevrolet Equinox and the Dodge Journey are both family-friendly crossover SUVs. The Equinox introduces a premium cabin, impressive engine lineup, and quiet ride. The 2015 Chevrolet Malibu and the BMW 3 Series are among the best mid-size sedans on the road. Both offer impressive passenger space and a cabin loaded with upscale infotainment options. Read our side-by-side comparison to help you decide which sedan is the best for you.